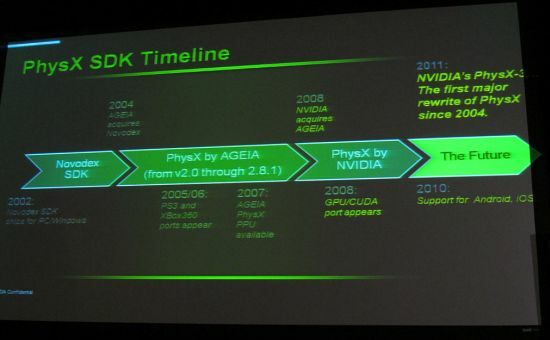 An OpenCL Version of PhysX Soon Available? 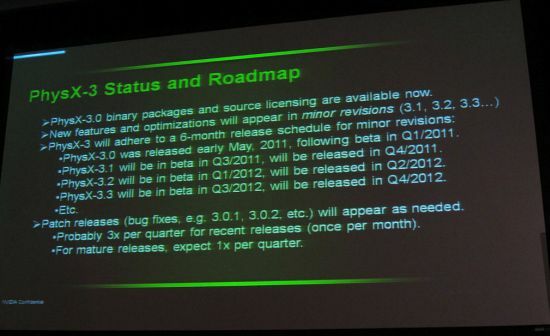 GPU acceleration for all platforms, does that mean no GPU acceleration for Linux!! 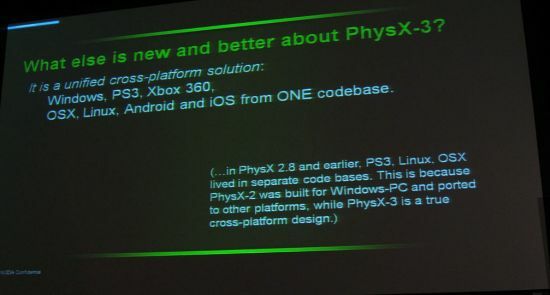 ..say goodbye to the physx indicator displaying the correct mode.. 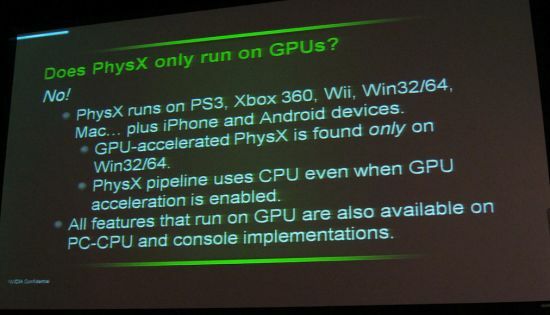 Doubt that PhysX has any future at all!